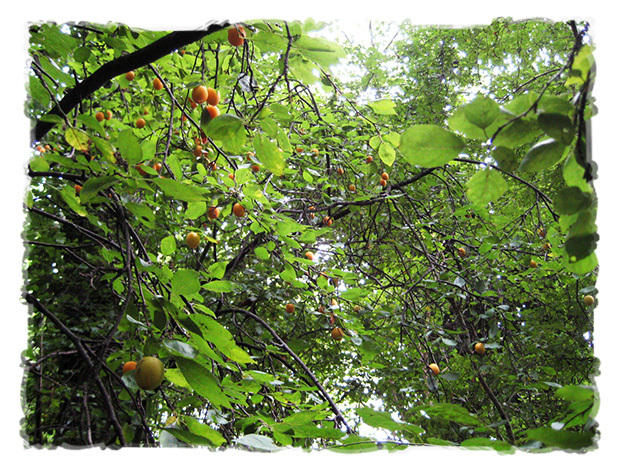 We like to forage for plants in early autumn that support our health through winter illnesses. 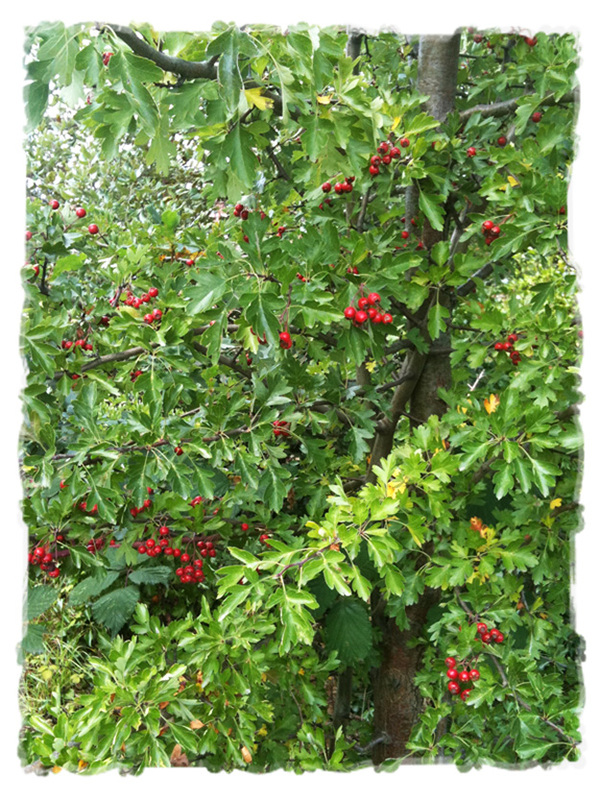 A very timely medicinal harvest, like the nettles in spring. 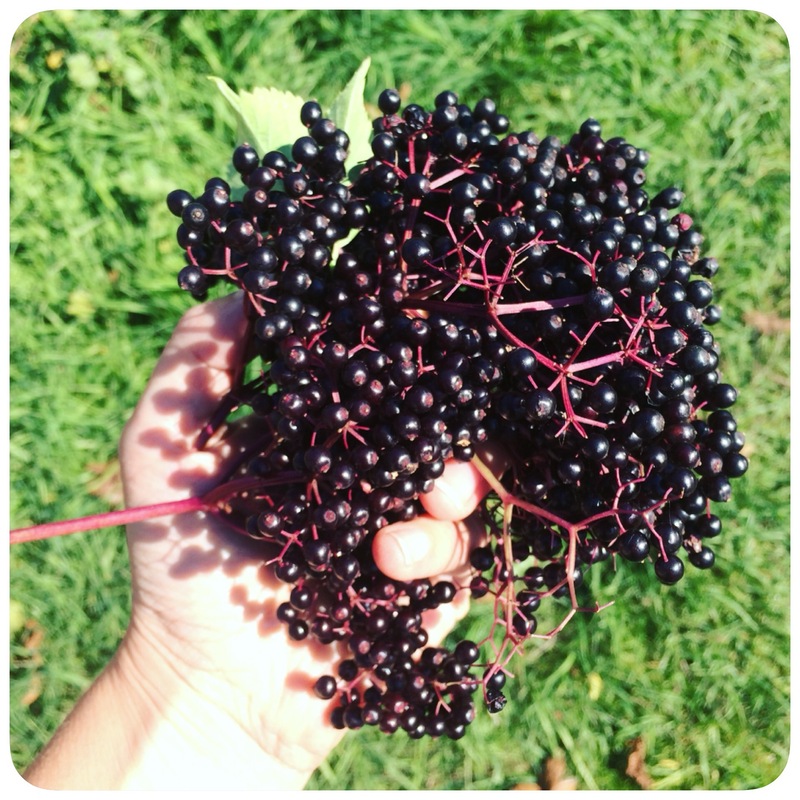 Some years I’ve made elderberry cordial, others, rosehip cordial. 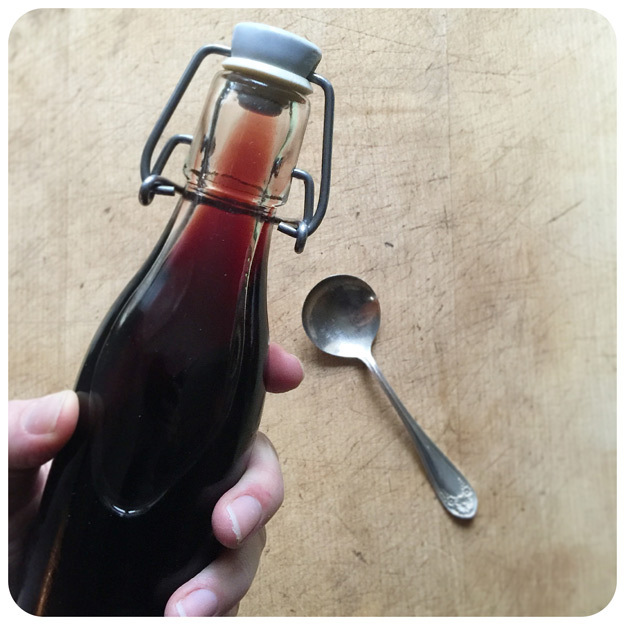 The following simple homemade herbal cough syrup includes both, plus hibiscus and honey for a delicious variation without refined sugar. 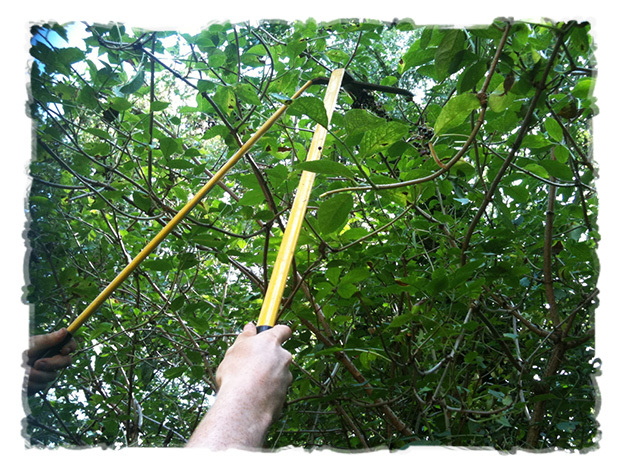 If you can forage the ingredients fresh – brilliant! Luckily, the dried versions available at herbal shops are also great, so you can make this remedy anytime you need it. 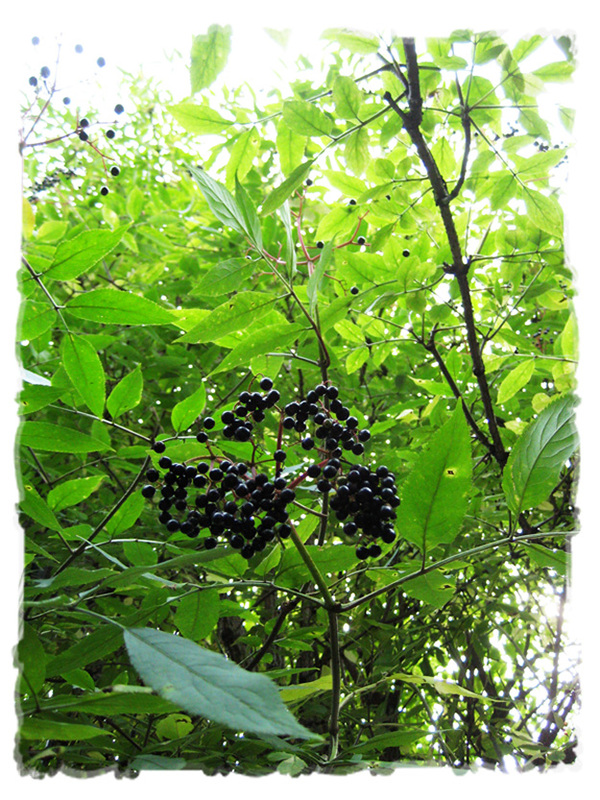 My tall girl spotted elderberries growing just next door to our friend’s place, as we set off on a walk while our dried herbs were infusing! 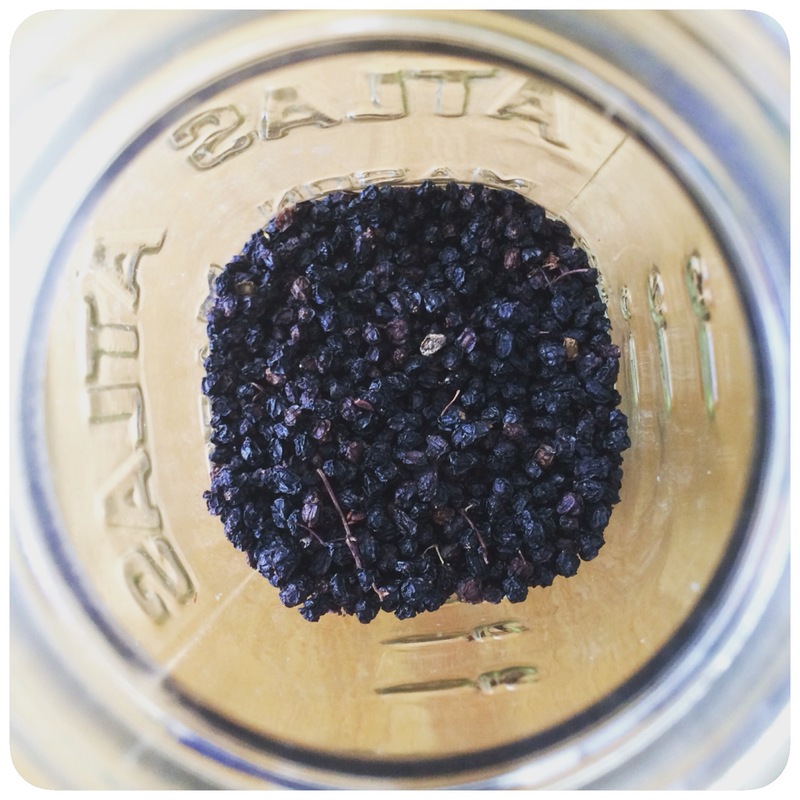 We used dried elderberries. 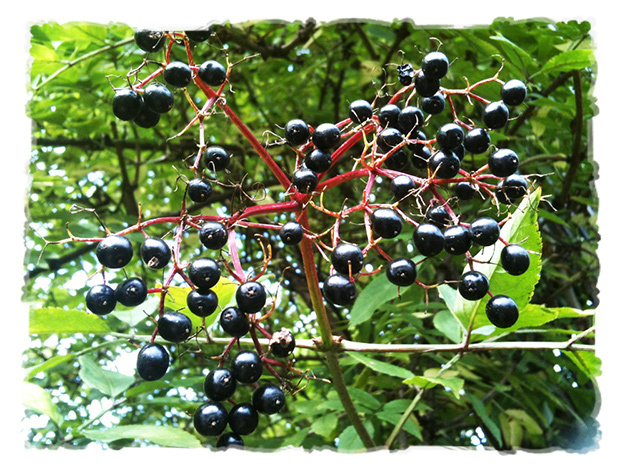 Add rosehips and hibiscus to these, about 1 part each to 2 parts elderberry. Simmer these until very soft in just less than double the weight in water as you have in herbs. So, if you have 500g of herbs, use about 900ml of water. Strain them through a scalded cloth. You can hang this to drain overnight if you like, to get every last bit. 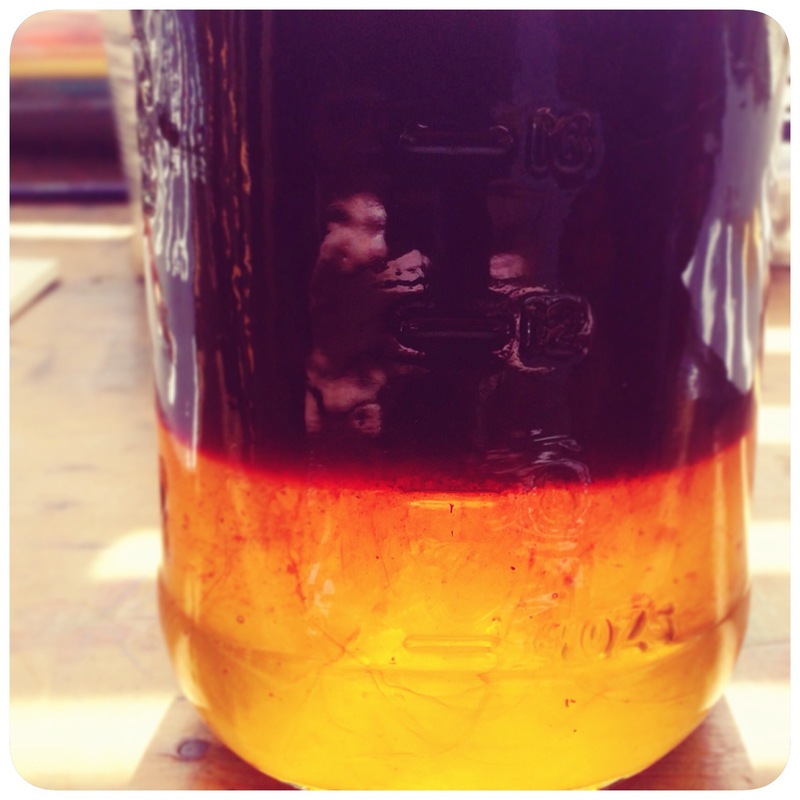 Once the infusion has cooled, pour in raw honey – 1 part honey to 2 parts herbal infusion. 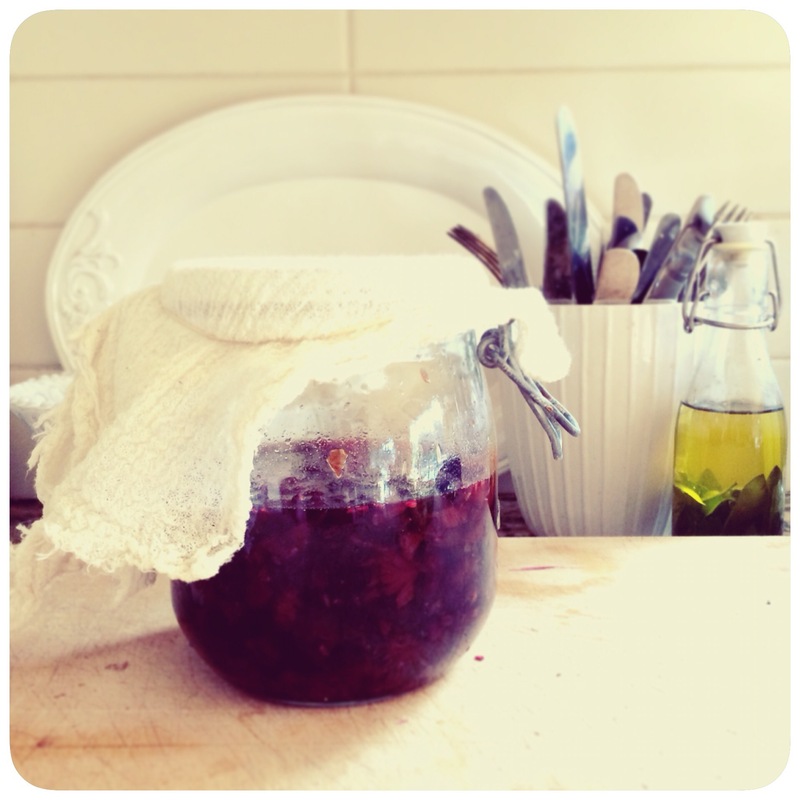 Stir it up gently and store it in small, very clean bottles in the fridge til required! We take a spoonful when we feel a sore throat coming on. 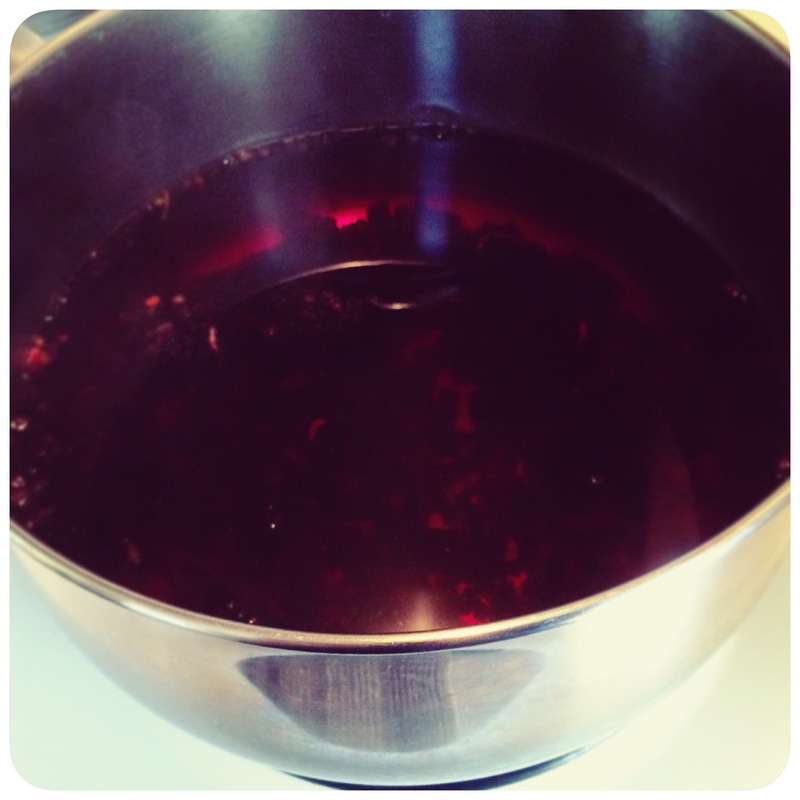 (I reserve the stewed herbs to make an infused vinegar, too.) Stay well!